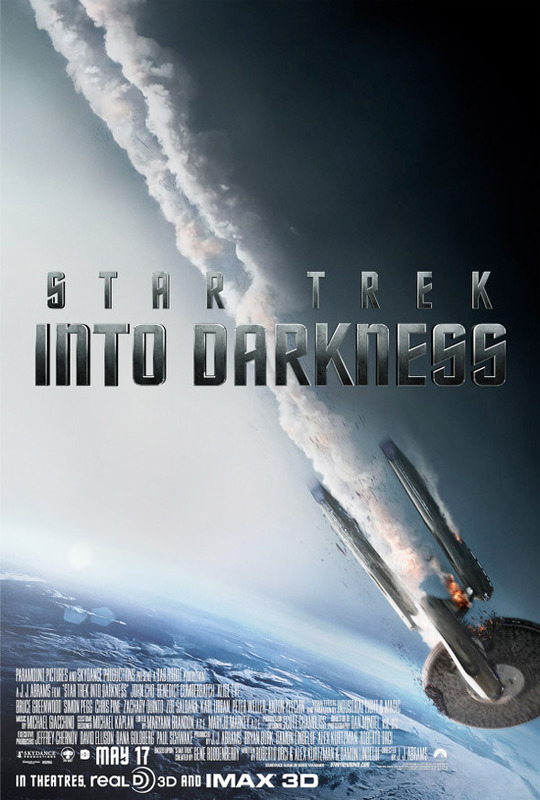 Take a look at the newest poster for J.J. Abrams' sequel Star Trek Into Darkness, revealed today by Paramount. While we've been seeing a lot of the cast featured on the most recent international posters, this is finally a sleek, minimal design that is all about the imagery. No tagline, no floating faces, just an epic shot of the Enterprise going down in flames. I loved the final poster for 2009's Star Trek, of the inverse shot of the Enterprise at warp speed. They're going for a similar imagery-sell here, and I like it, I just hope it isn't the last poster we see before it hits theaters. 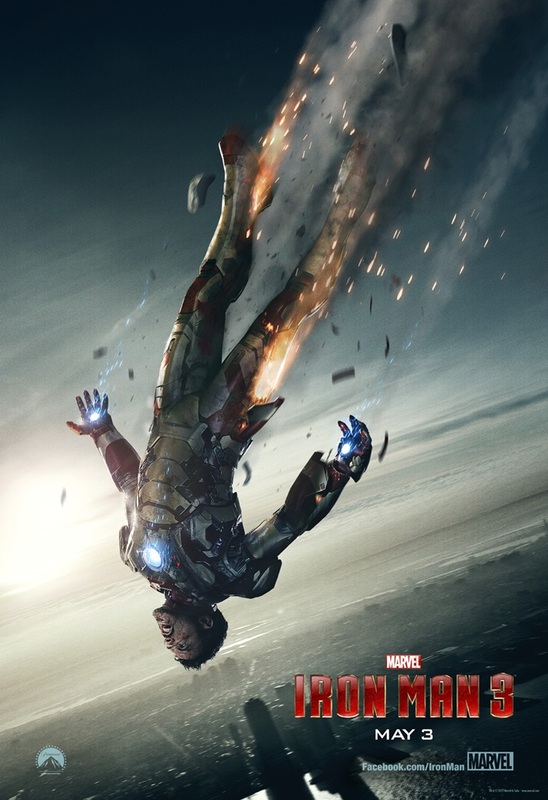 This poster maintains the J.J. mystery as we lead up to release. Does the Enterprise get destroyed in every Star Trek movie? this will be the third out of 12. Didn't really expect an answer but thank you. the Enterprise isn't even IN Star Trek IV. or we could keep it awesome and iconic. Yeah that works. I'm not convinced it's the Enterprise. It's heading for San Francisco. You see in the trailer. It is but John Harrison's ship crashes as well. Another Star Trek movie, another destroyed Enterprise. No surprises here. This is the third time in 12 films. It's a cheap dramatic device. I'm looking forward to it. Prometheus crashing was one of the most spectacular scenes from that film . I wish i could jump on the band wagon for this film but all the PR and marketing bores me sofar...even the fx heavy trailers. It's overkill. I see they're letting Troi drive again. Photoshop of the Russian meteor trail I see. Clever. Sort of.